Deer season is coming! In fact, Deer season starts November 1st and we’re all getting ready. Do you need to stock up on some ammo, or are maybe looking for a better rifle? Also, don’t let your scope stop you! If not used, over time it could lose accuracy. 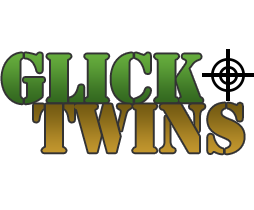 Swing by Glick Twins and we can help get you 100% ready for Deer Season 2014!